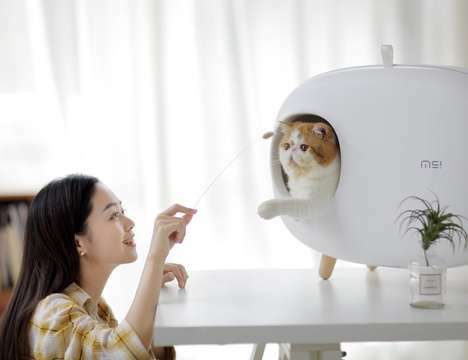 - Whether it’s dogs, cats or any other furry animal, pets have become more of an extension of the family unit than mere animal acquaintance. 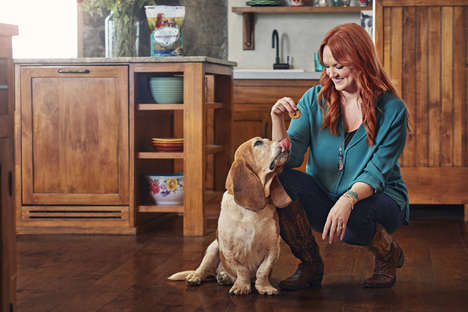 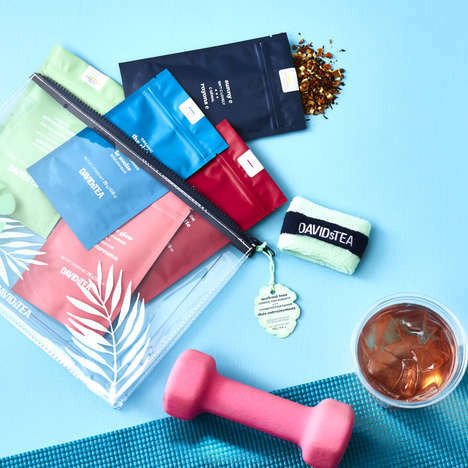 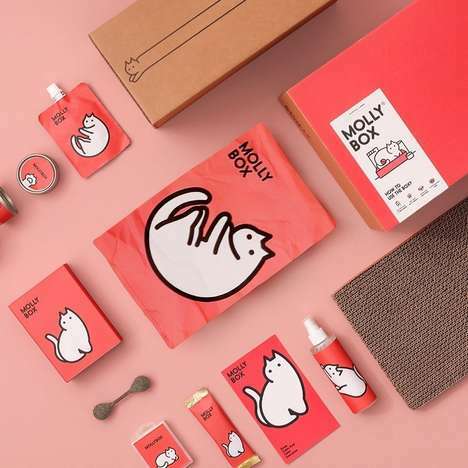 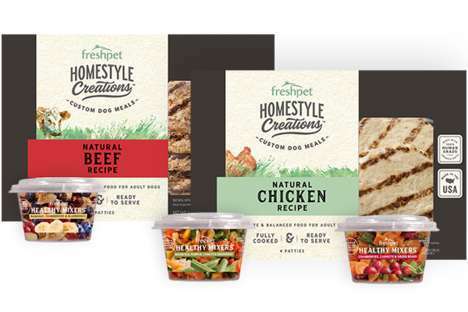 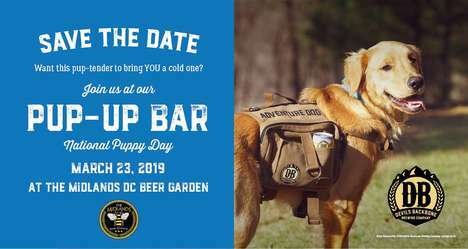 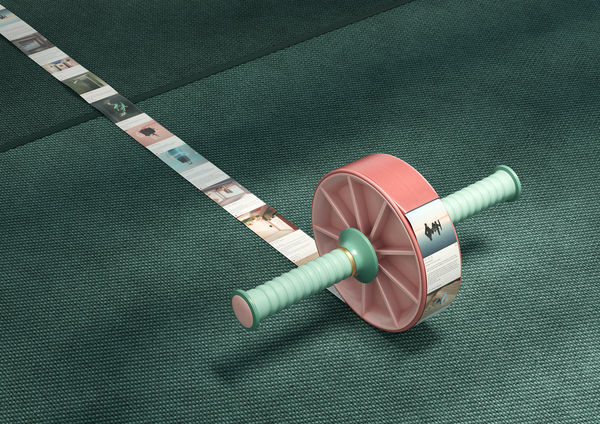 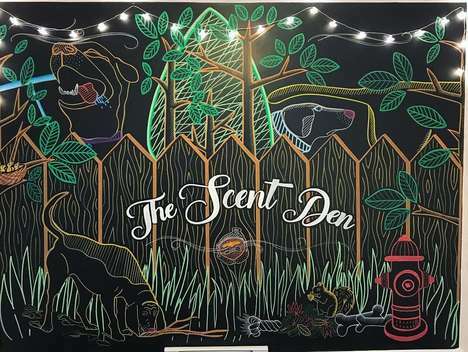 Deep diving into how both consumer lifestyle and packaged goods are evolving as a result of pet fandom, Trend Hunter’s pet category tracks everything from DIY pet products to animal advertising and feline videos. 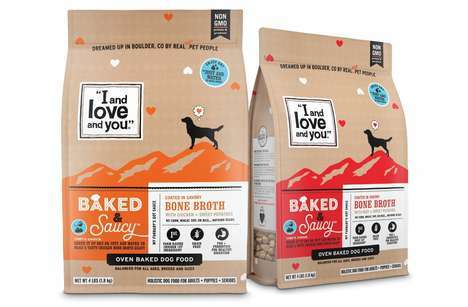 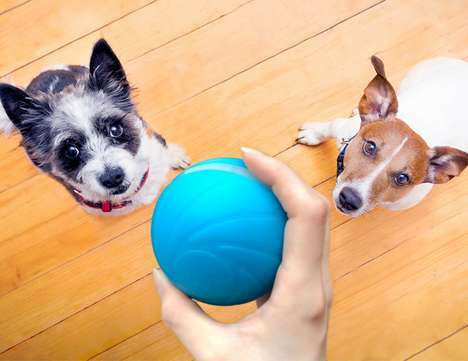 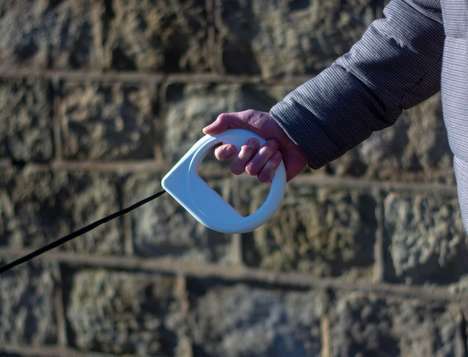 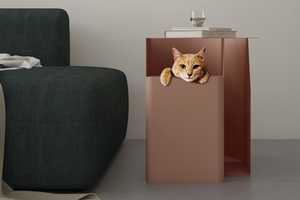 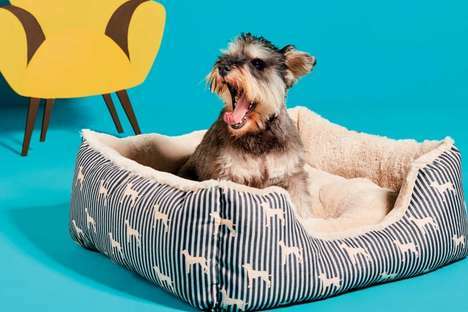 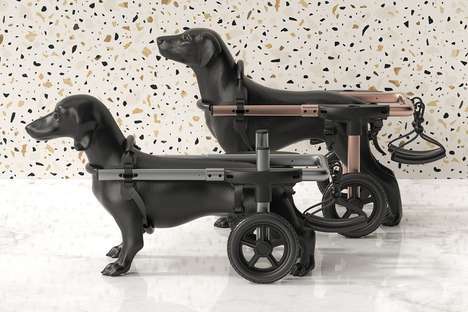 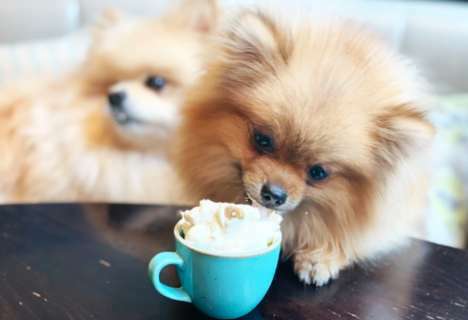 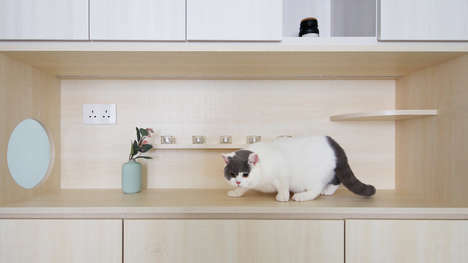 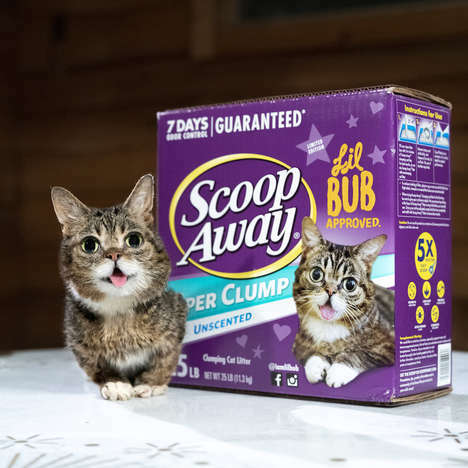 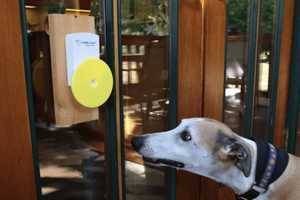 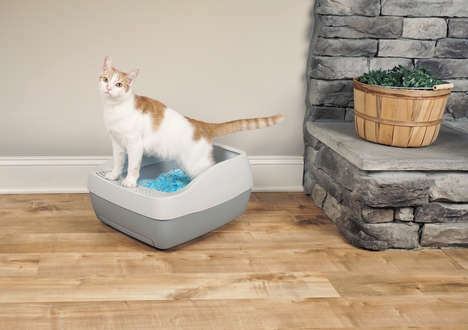 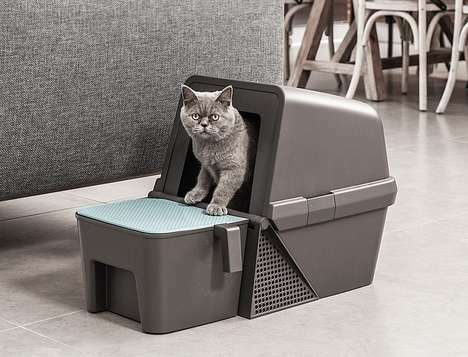 Implications - Pet brands are creating products that have multiple functions – both for owners and their pets – as a way to streamline efficiency in the home. 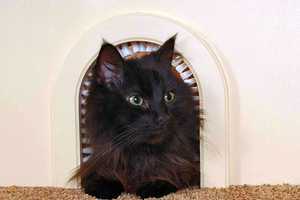 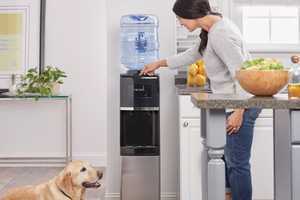 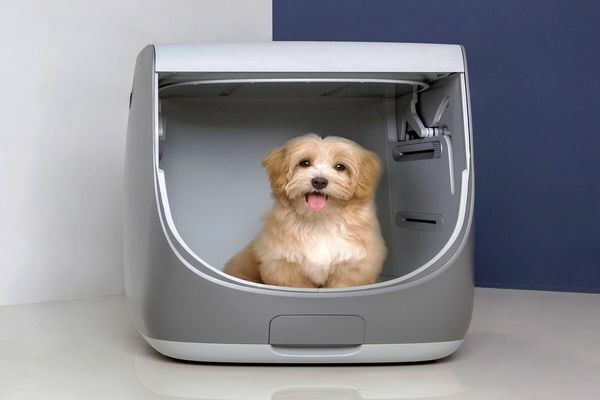 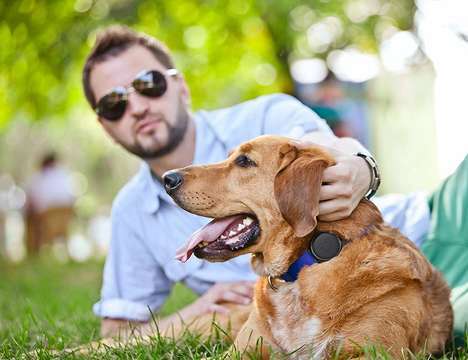 These multi-benefit products are able to cater to homeowners concerned with convenience and saving time, while also better integrating the pet's role in the family.